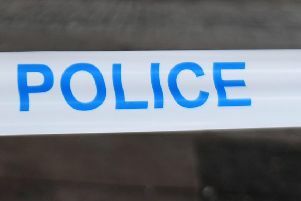 Three teenagers have been charged in connection with an attempted break-in to a primary school building at Kirkintilloch. Police said the incident happened around 3pm yesterday (Monday) at St Agatha’s Primary at Gartshore Road. It is alleged the male youths were found in possession of a numbers of tools and were attempting to break-in to the building.